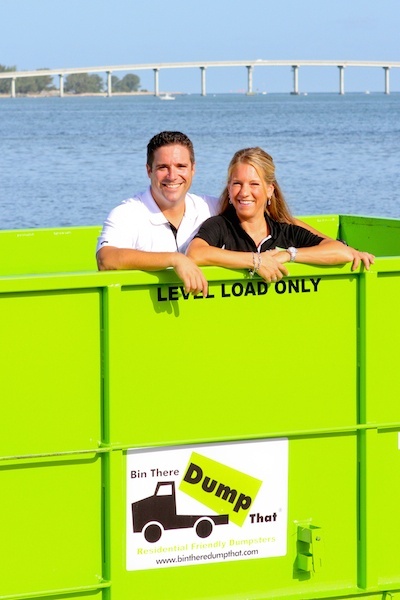 It is our mission to help you learn everything you can about Bin There Dump That and discover if a franchise is the right business opportunity for you! The information contained in this kit and throughout our website is crucial in the due dilligence process. Please do not hesitate to contact us with any questions you may have!